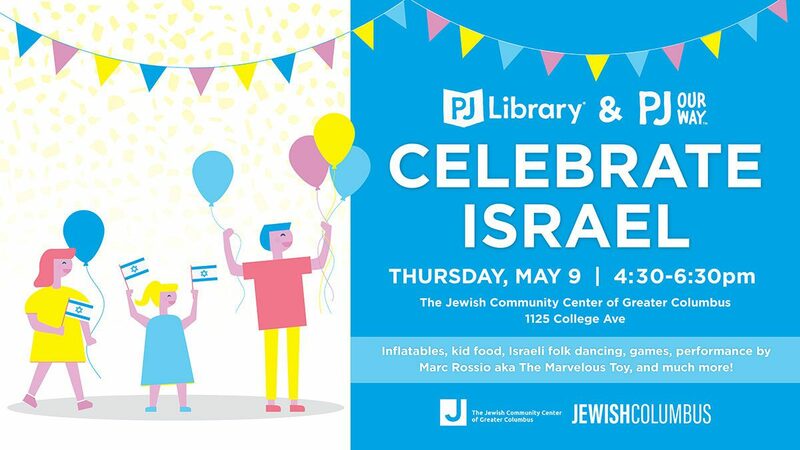 Bring the whole family to celebrate Israel’s 71st birthday with PJ Library and PJ Our Way at the JCC! The event will feature inflatables, games, Israeli dancing and music by Marc Rossio aka The Marvelous Toy. Kid-friendly kosher food will be available.